HAIM perform their current track Want You Back and cover Bad Liar by Selena Gomez, with some DIY percussion. 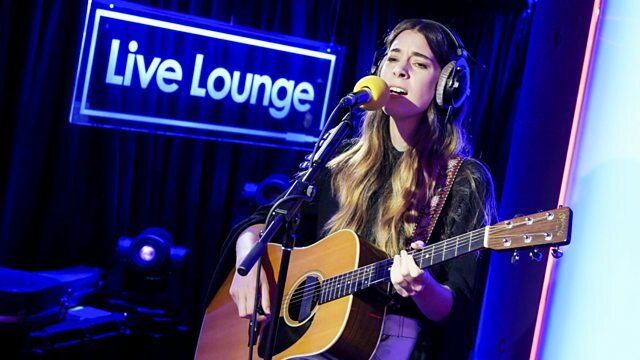 Clara Amfo—HAIM in the Live Lounge! Schools are closed, trains have been cancelled but the Gregathlon continues! The Winner of the BBC Music Sound Of 2018 poll is Sigrid!